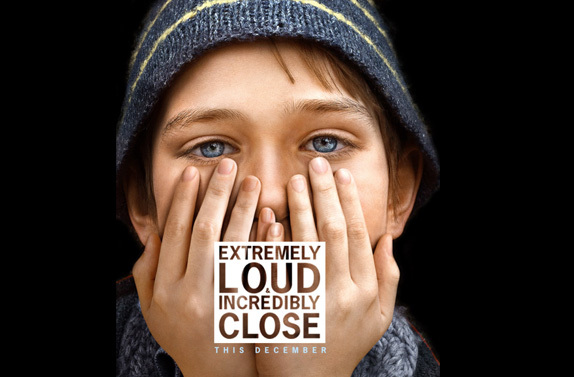 Posted in Family life, Love, Movies and tagged as 9/11, Extremely Loud, father, Incredibly Close, relationship, son. Wow, I have now ready many of your blogs and have loved them all, but for some reason this one made me read it slowly and profoundly! I have wanted to watch this movie and haven’t had the opportunity; trust me you didn’t spoil it for any of us. I think we will all take away something different from it. I know our roles in life as parents are different and in my family. I am the authoritarian who disciplines the kids, cleans, cooks, does laundry, homework, drives them to each and every sport, music, drama lesson, etc. And Tony when he is home is the FUN DAD! The kids always say to me if anything happen that they would be pick me… Funny that they even say that because it always makes me wonder WHY? Would they even think like that. We never talk about death or what would happen if it did. Could be Tony’s job? Not sure. But I also wonder??? Would they pick me? They always have way more fun when they are with Tony… So, this blog just made me stop, pause and think about the unknown…. Which is what I needed right now… So, thank you for your blog! Being in my heart instead of my head is a daily discipline for me Sandy, so I am grateful that my hard work seems to be paying off. I so appreciate your encouragement and kindness. I love the mysterious manner in which a good movie brings “head” people tp their “heart side”, especially for the Three who is heart, but lives in their head. (make sense?). I love the tenderness that you and Finn still share, knowing that it is not going to last forever. Now I’ve got to rent the movie! Thank you for letting me share in a precious moment of your life. This is Sylvia on Paul’s ipad from Bermuda. Reading this post reminds me so much what it was like when our sons were young. It’s such a wonderful time to have them close; they quickly mature and have spouses to provide much of the support. Keeping the connection does pay off when they remember those days too and learn as parents themselves to truly appreciate the years we nurtured them as children.